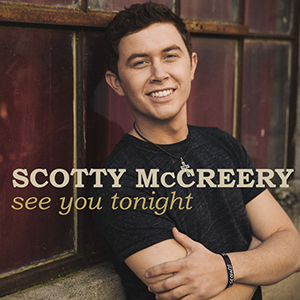 Single Review: Scotty McCreery - "See You Tonight"
Lee Brice has hit #1 with "A Woman Like You" and he's set to break out in a major way as an artist with this, his sophomore album for Curb Records. 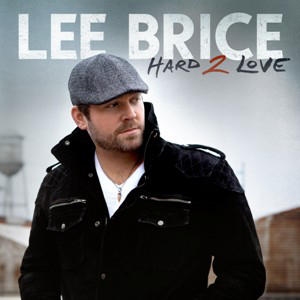 Take a look at what he has to say about each of the tracks featured on Hard 2 Love. 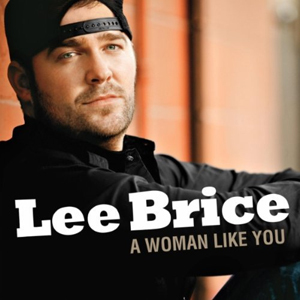 Lee Brice Hits #1 with "A Woman Like You"
After massive success both on radio and digitally as a song writer and singer, Lee Brice can now say, for the first time in his career, that he's hit #1 with a country radio single. Read on to find out more information about the success of "A Woman Like You." 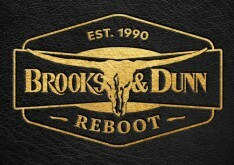 In the debut of this bi-weekly feature, we present an interview with Broken Bow Records newcomer Dustin Lynch - also one of Our Ones to Watch in 2012 - and learn more about him and his career. Read on here to learn more about this independent newcomer. 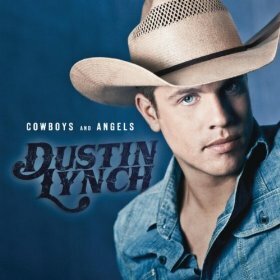 One of our ones to watch in 2012, Dustin Lynch is a talented (and handsome) newcomer signed to Broken Bow Records. 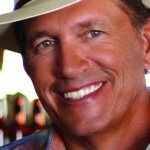 Take a listen to this, his brand new single just released to radio (and iTunes). 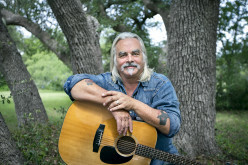 This newcomer first came to our attention as a touring partner of Colt Ford's previous to his deal with BNA Records. 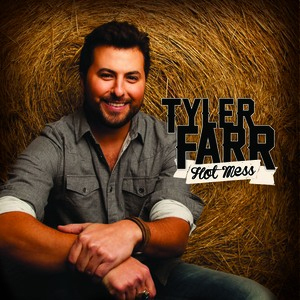 Now ready to take the world on in 2012, Tyler Farr has just released his debut single "Hot Mess." Take a listen to the single here. 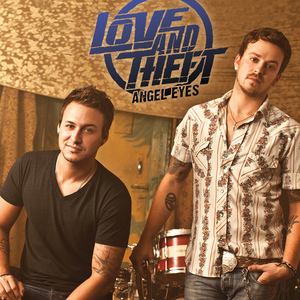 Take a listen to the lead single from the duo's debut album for RCA Nashville. 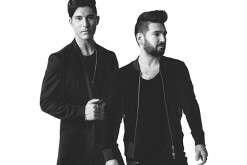 The song is also the first single from the group since becoming a duo. 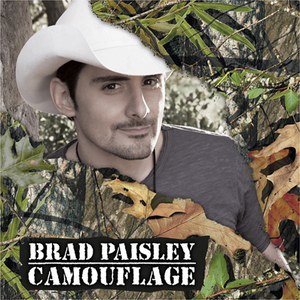 Brad Paisley has released the fourth single from This Is Country Music. 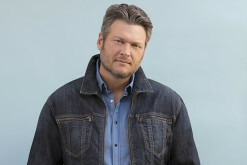 "Camouflage" follows "This Is Country Music," "Old Alabama" and "Remind Me" on the charts. Listen to the new single here. Reba McEntire has been the top female vocalist in country music for over 30 years on the strenght of sassy tunes like "Take It Back" and "Why Haven't I Heard From You." Does this single have enough to become another addition to Reba's collection of classic tunes?